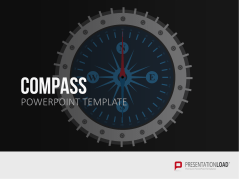 These templates provide comprehensive image libraries containing background motifs, icons, and diagrams. 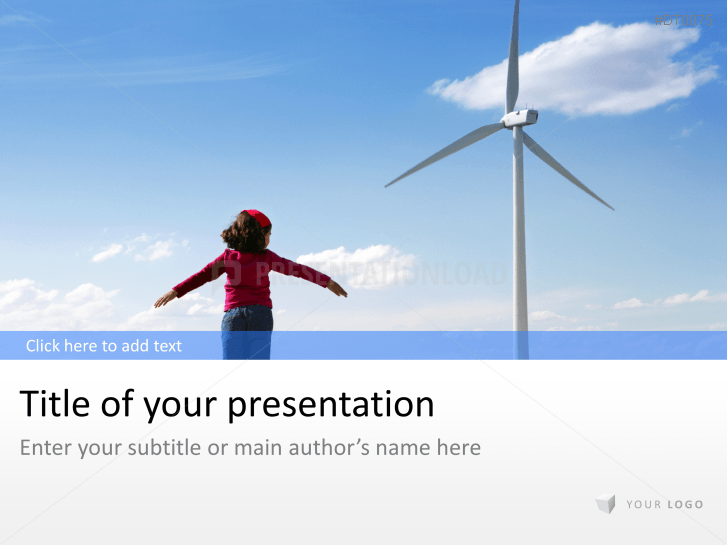 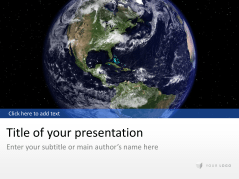 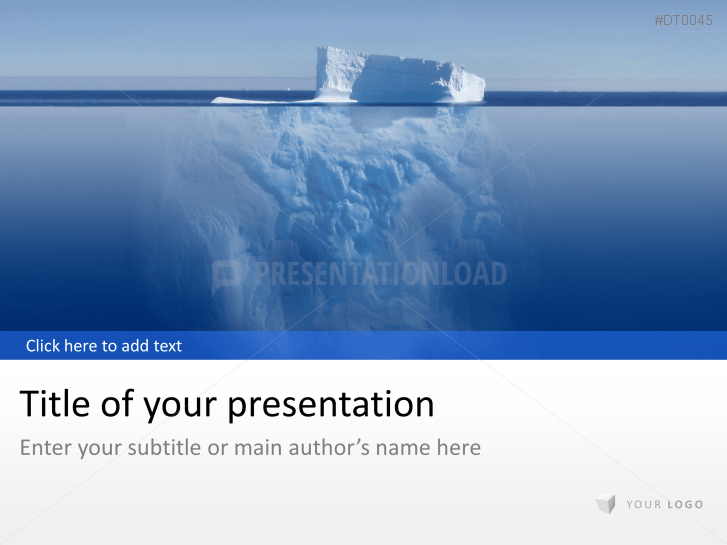 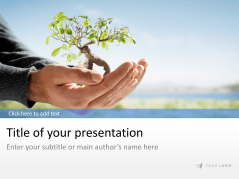 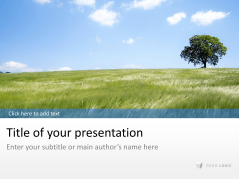 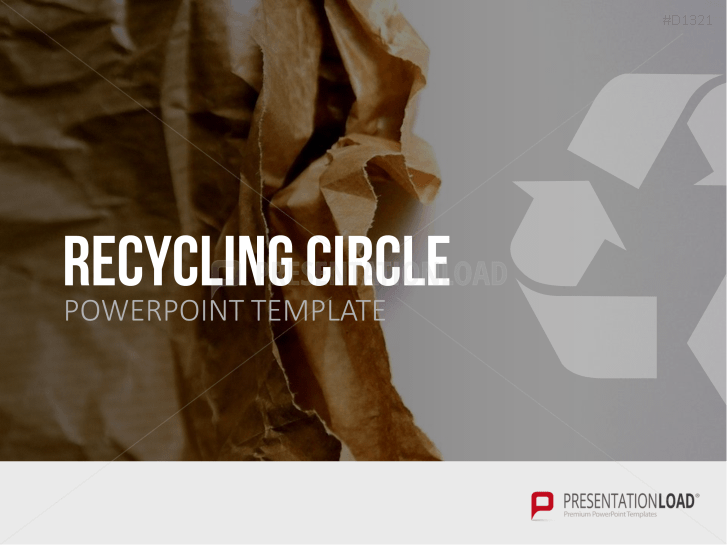 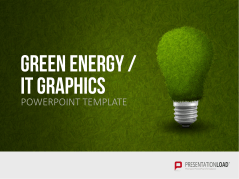 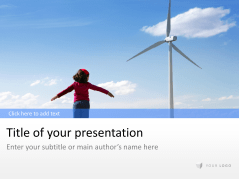 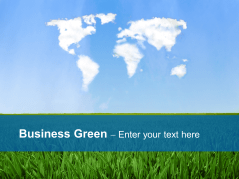 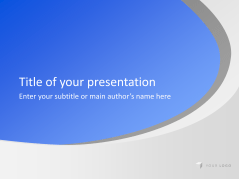 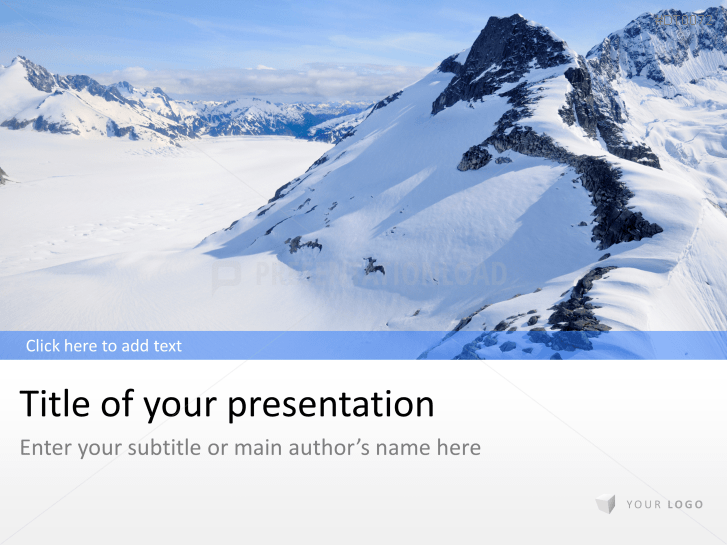 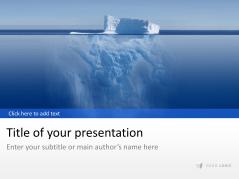 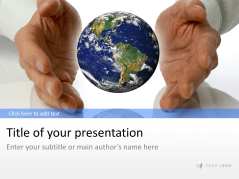 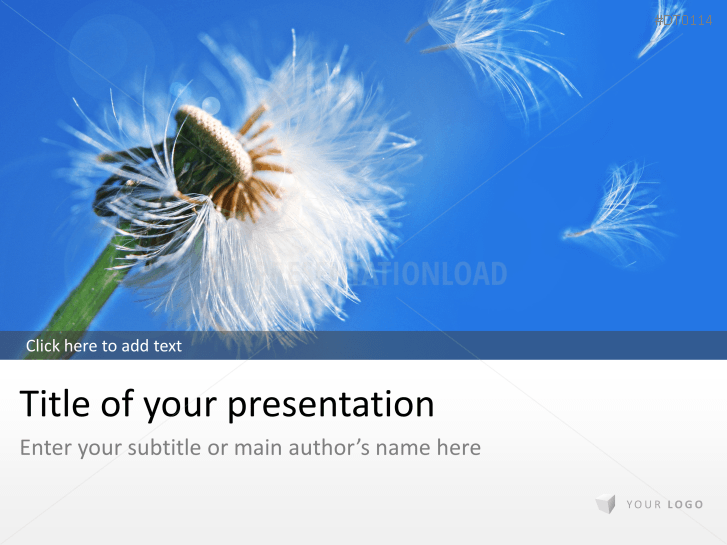 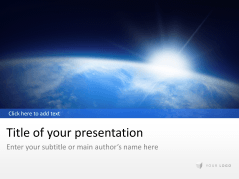 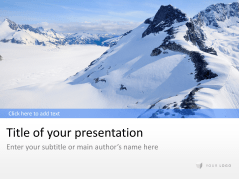 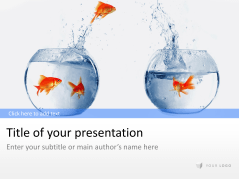 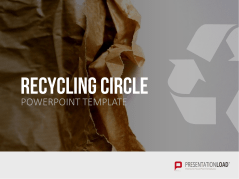 Our templates are ideal for creating presentations on topics such as environmental protection, recycling, climate change, water conservation, or renewable energies. Nature images provide the perfect background for presenting your company’s sustainability concepts or environmental preservation measures. 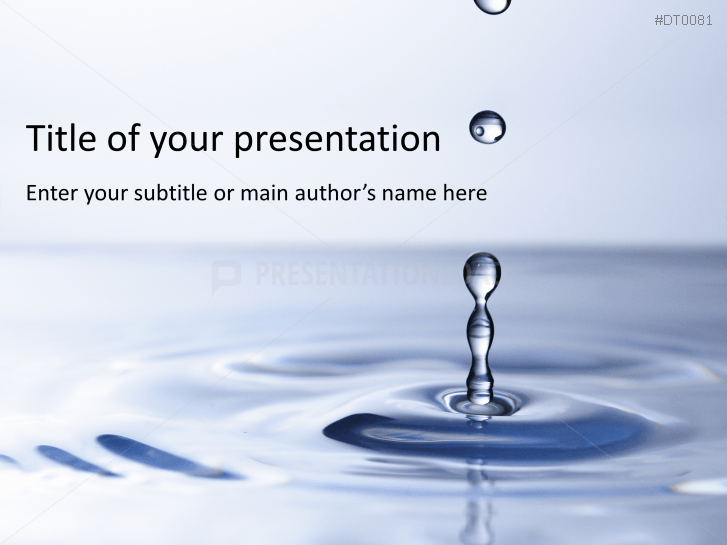 Visualize your business concept by using water drop designed templates (suitable for every branch). 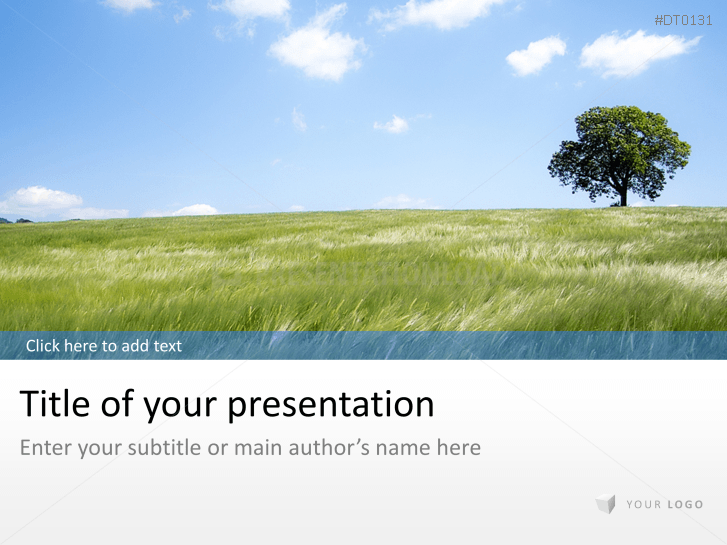 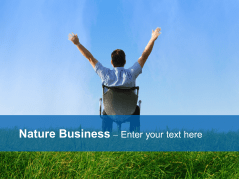 Backgrounds designed for the topic of "nature / business" to show perspectives outside of the office. Various compasses, customizable for the desired direction. 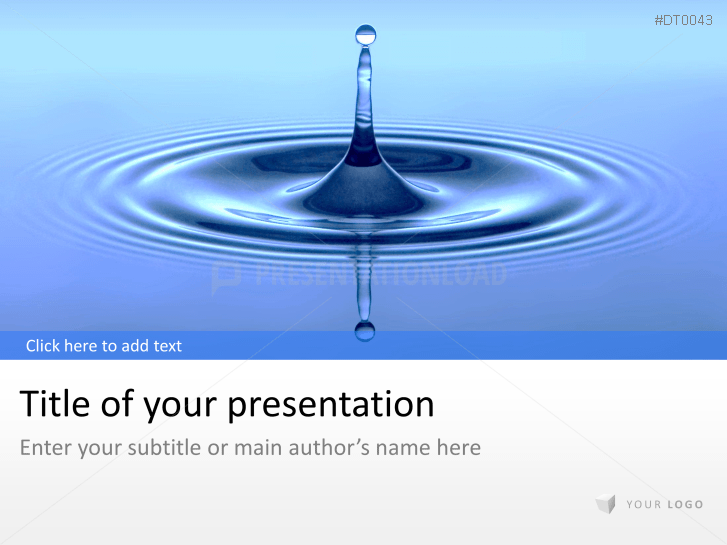 Water drop designed templates based on the topic of "Health - Wellness". 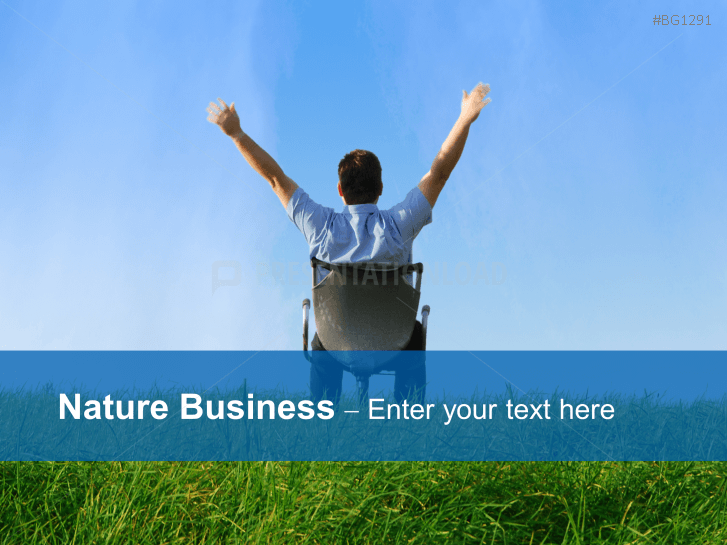 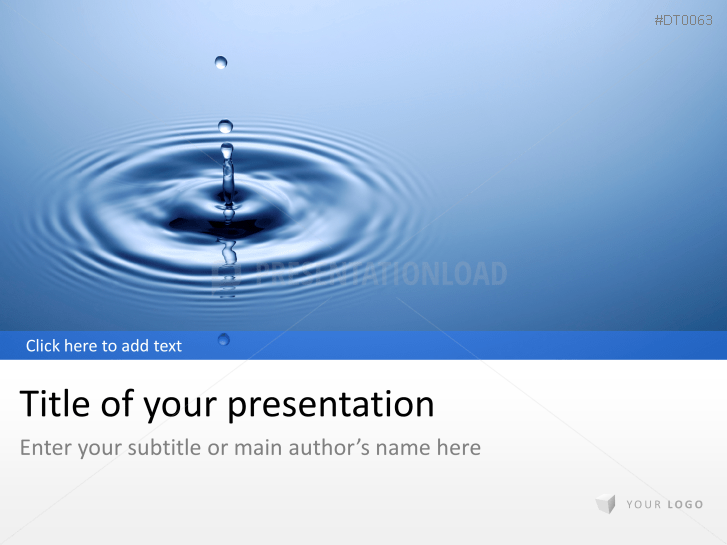 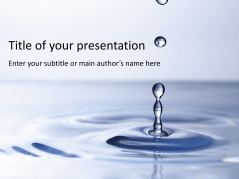 Neutrally designed business templates use water drops and waves. 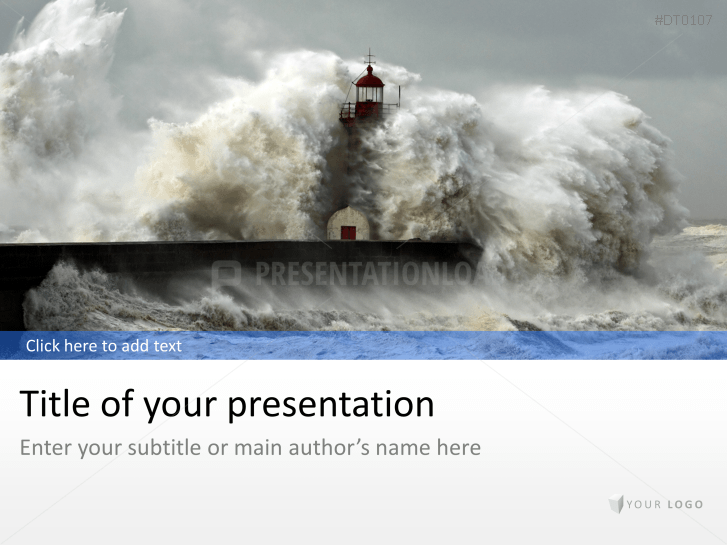 Storm / water designed business templates including graphs, tables and charts. 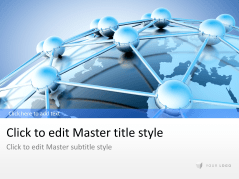 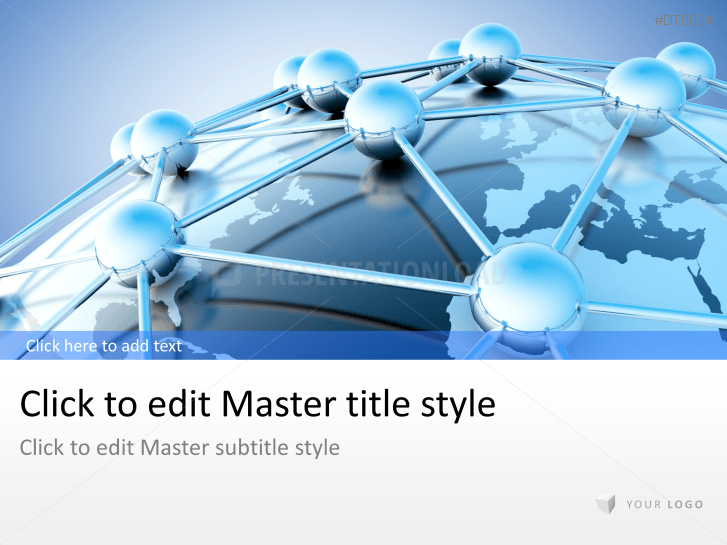 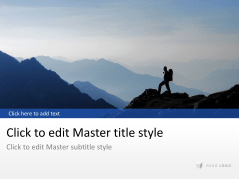 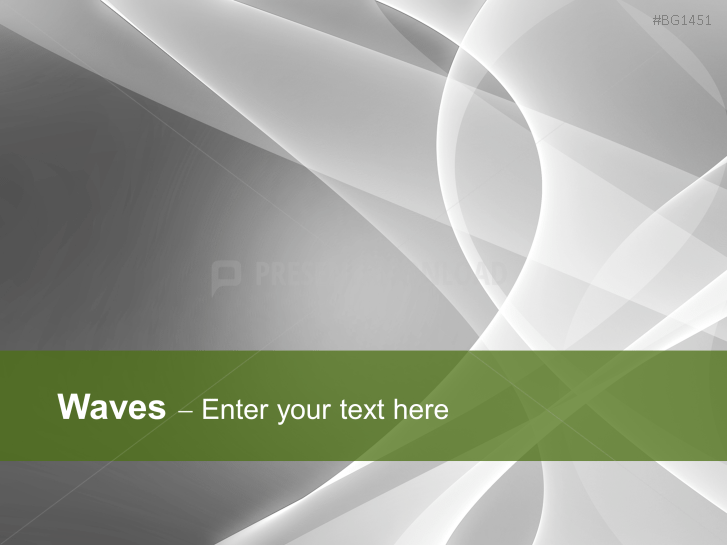 Neutral business templates designed in wave style (applicable to any industry). 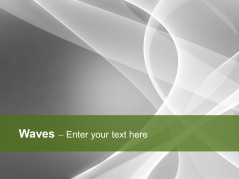 Abstractly designed waves background templates (excellent for business use).